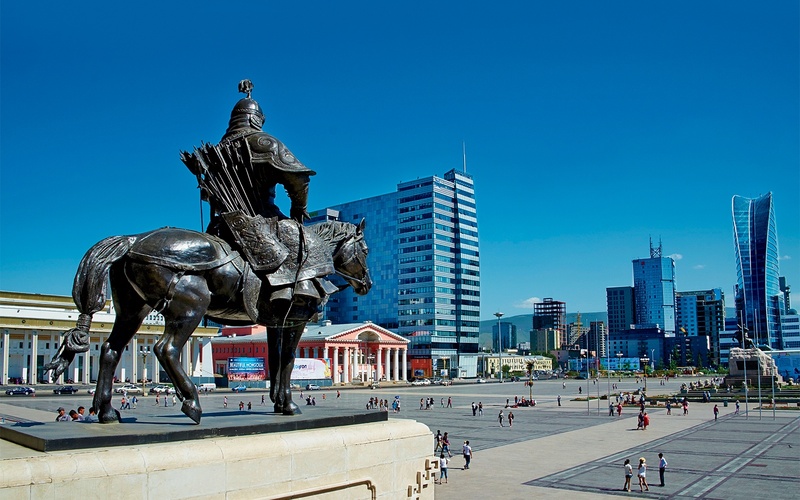 A year after coming to the brink of default, Mongolia is seeing the benefit of a good housekeeping seal of approval from the International Monetary Fund. 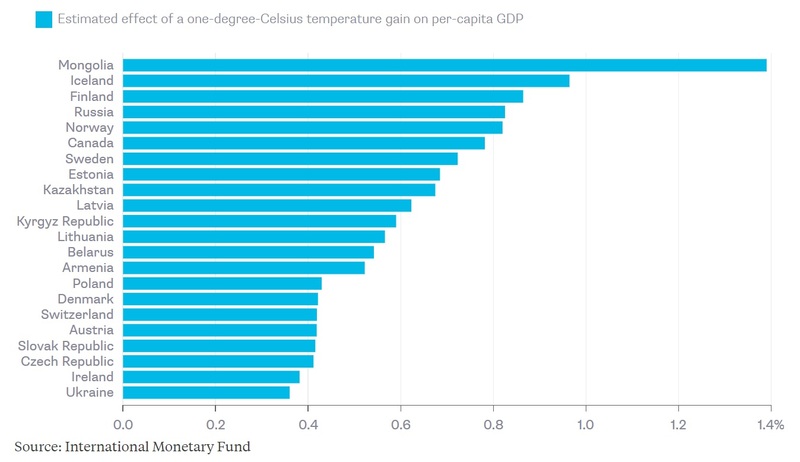 President Donald Trump and other climate-change deniers probably don’t think of themselves as contributing to Russia’s future prosperity. 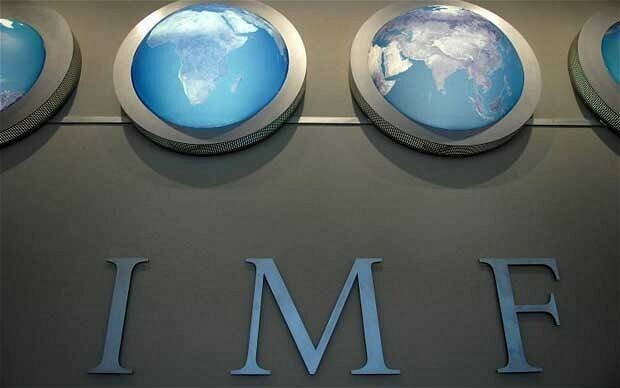 But judging from a new International Monetary Fund report, that’s what they might be doing. 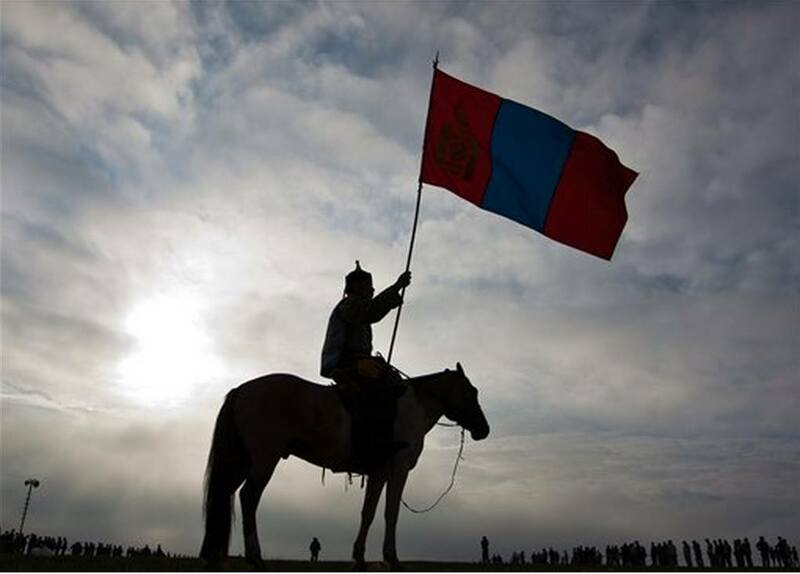 Mongolia has suspended alcohol sales and internet hot spots to prevent negative campaigning and unrest as voters choose a new president after a contentious campaign marked by scandals and costly promises. 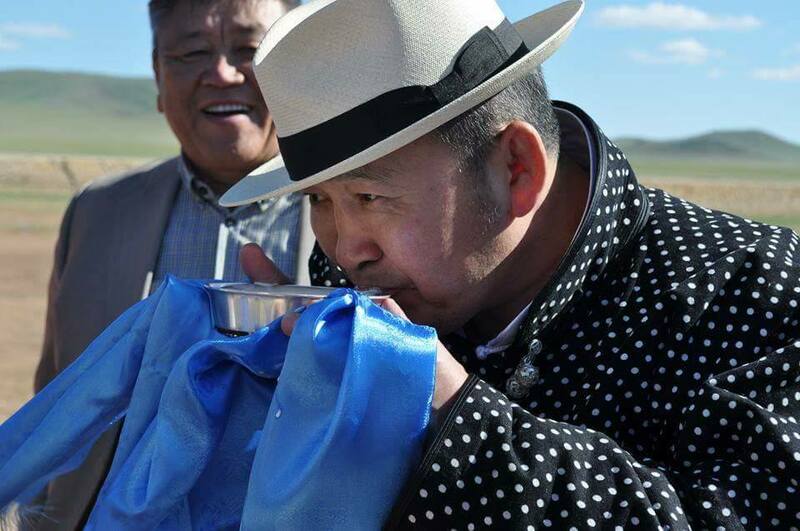 A Mongolian businessman who ran a populist-tinged campaign for president led after the first round of voting, as the chief of the country’s ruling party waited to find out if he had made the run-off. 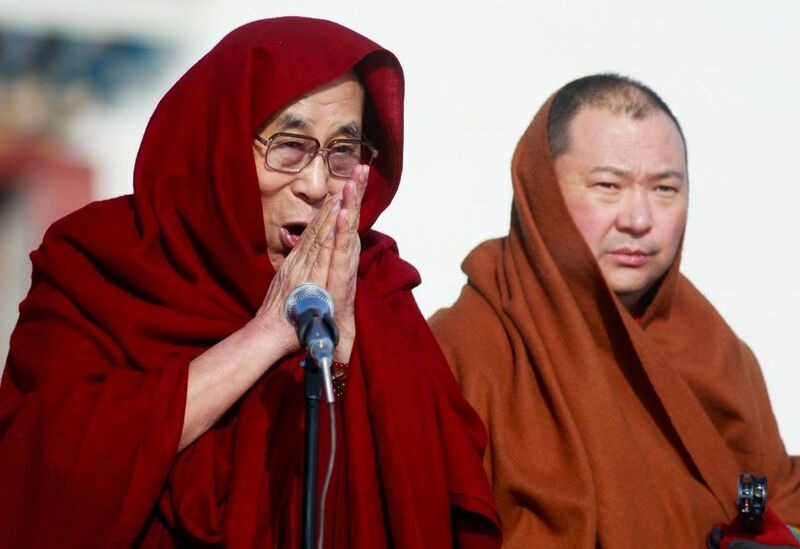 The head of Mongolia’s ruling party could consolidate power in Monday’s presidential election. First, he must survive one of the ugliest campaigns in the country’s history. 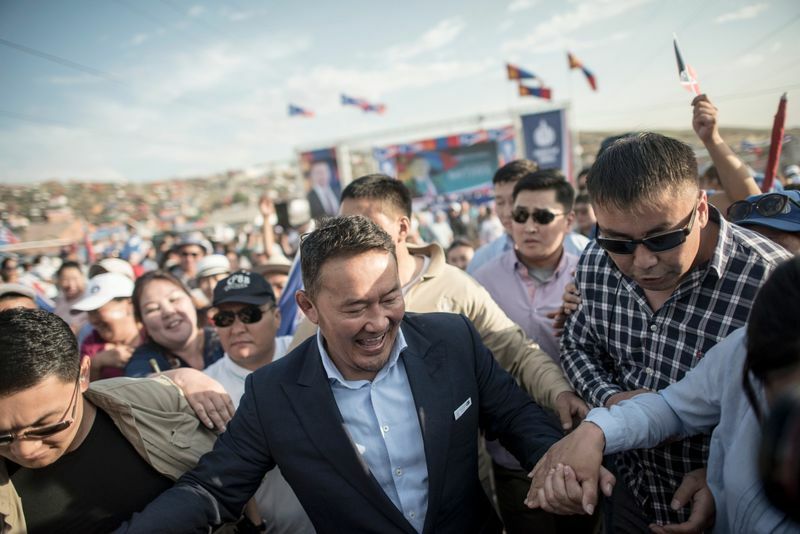 One of Mongolia’s top presidential candidates is seeking to reinstate a banking measure that almost derailed the country’s $434 million bailout last month as part of a populist-tinged campaign. 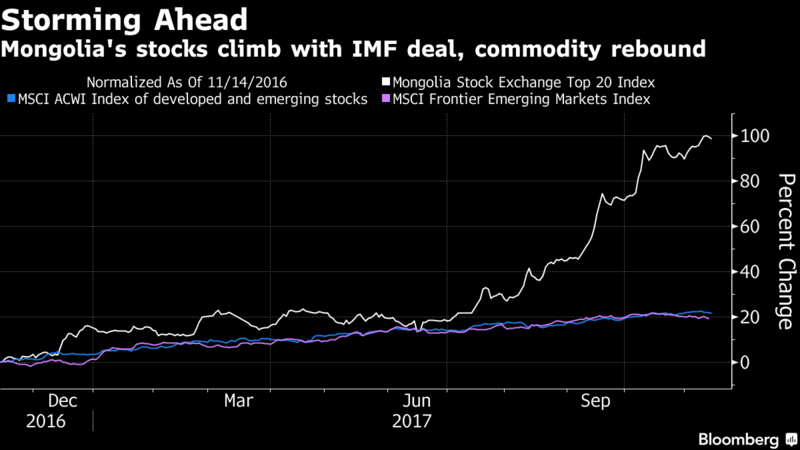 The International Monetary Fund approved a loan package of $434 million to Mongolia on Thursday to support an economy recovering from weak commodity prices and low foreign investment. 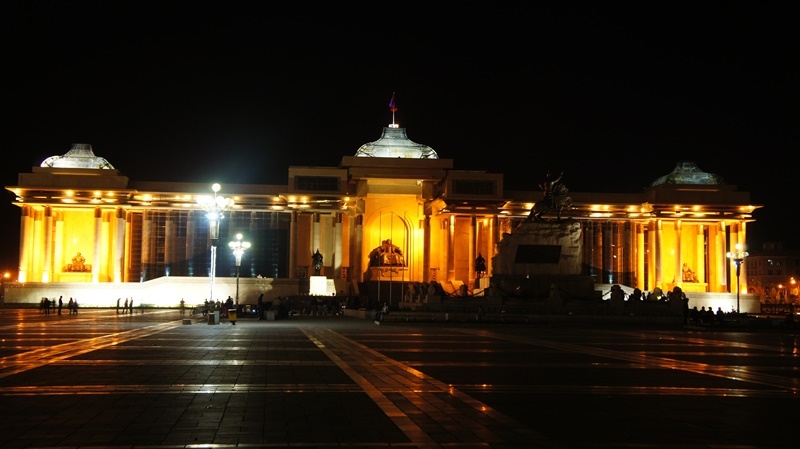 Several Mongolian broadcasters, newspapers and websites suspended content to protest a bill they fear would lead to censorship just two months before the former communist dictatorship elects a new president. 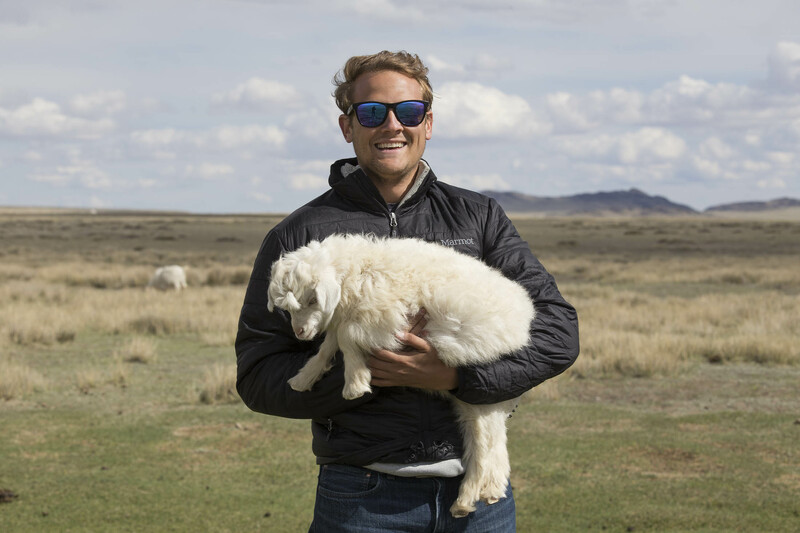 In the remote countryside of Mongolia, a former financial analyst turned style entrepreneur finds the best yarn you can wear on your back. 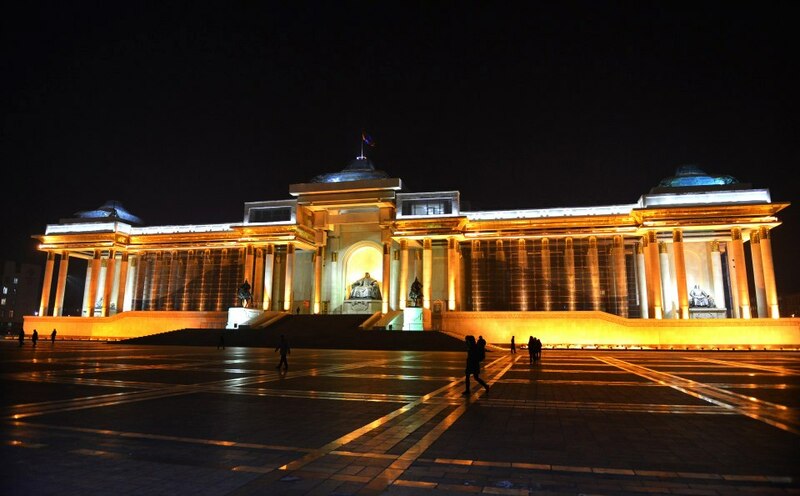 Mongolia has fulfilled prerequisites from the International Monetary Fund to receive a $5.5-billion bailout and is expected to receive an initial tranche of cash at the end of this month. 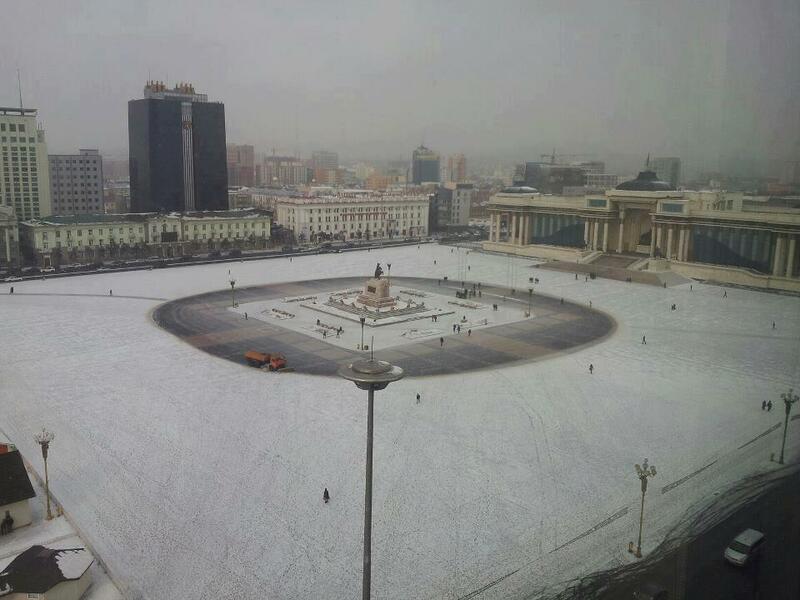 Mongolia reached an initial agreement with the International Monetary Fund for a three-year program that includes an $440 million loan package as part of a $5.5 billion bailout to help the north Asian country with looming debt repayments. 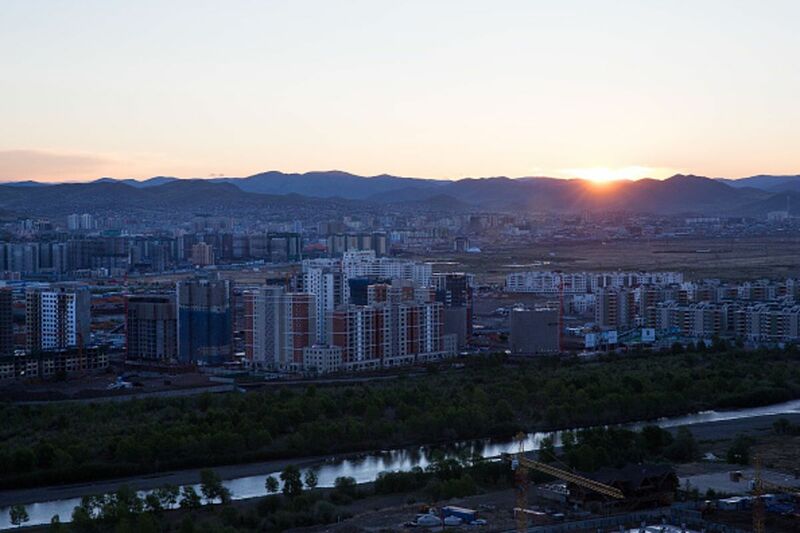 Not so long ago, Mongolia was the world’s fastest-growing economy. Now, by nearly every metric, it’s in a dire fix. 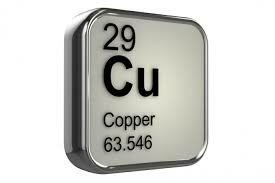 Its debt has surged, its currency has plummeted, and its budget deficit has widened alarmingly. Foreign investment has dried up and economic growth all but ceased. Even the poor antelope are beset by plague. 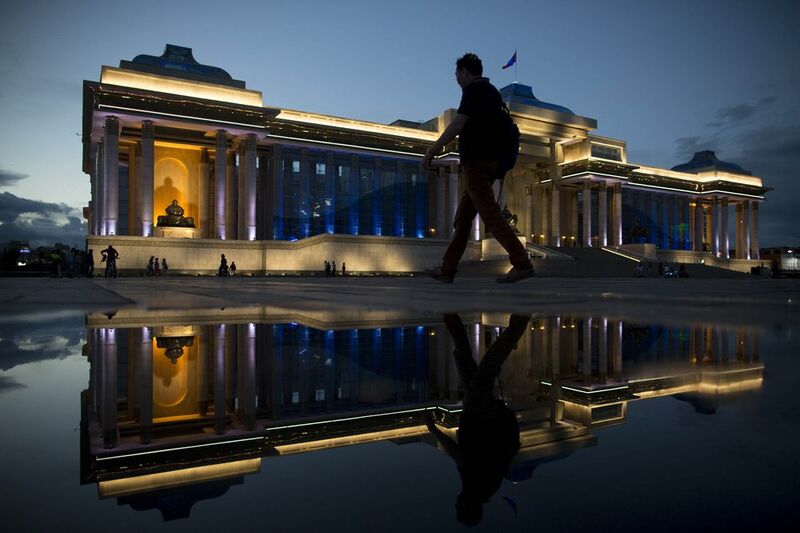 Mongolia’s parliament approved a resolution to nationalize copper, gold and iron-ore assets in the country following a probe that found a $400 million transaction with a closely held company was illegal. With a shrinking economy, ballooning budget deficit and debt downgrades, Mongolia wasn’t an obvious place to put your money last year. 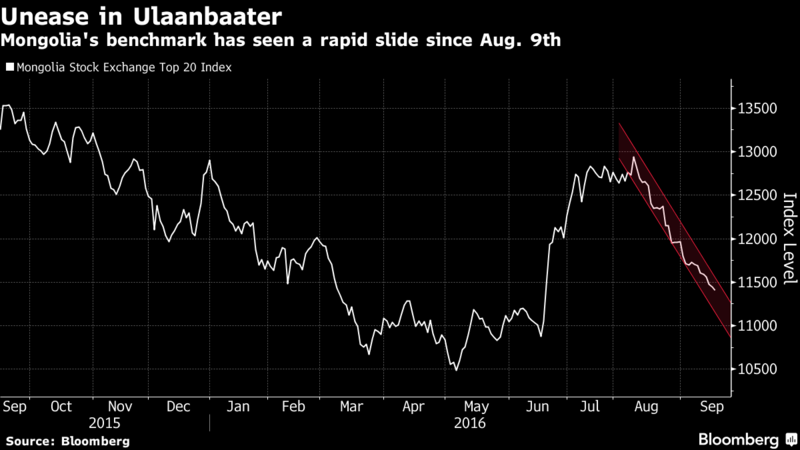 But a rebound in copper and the prospect of an IMF rescue package has turned the country’s dollar bonds into an investment winner. 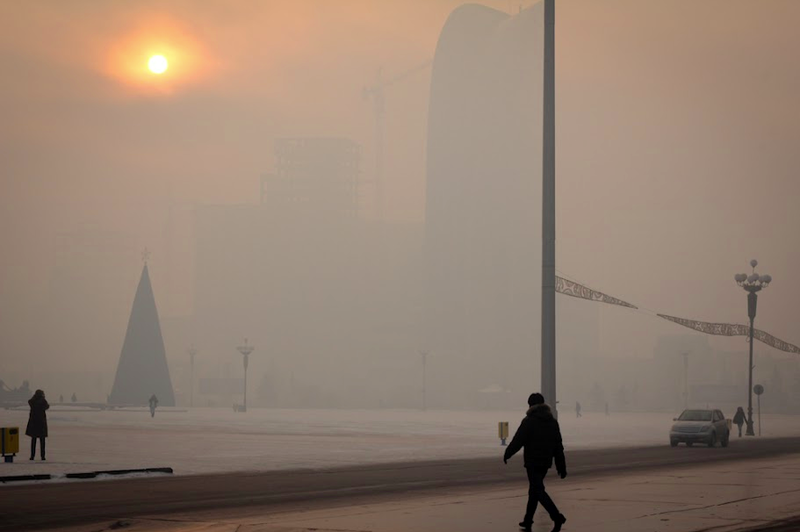 If you think air pollution in China has been bad, just look at Mongolia. 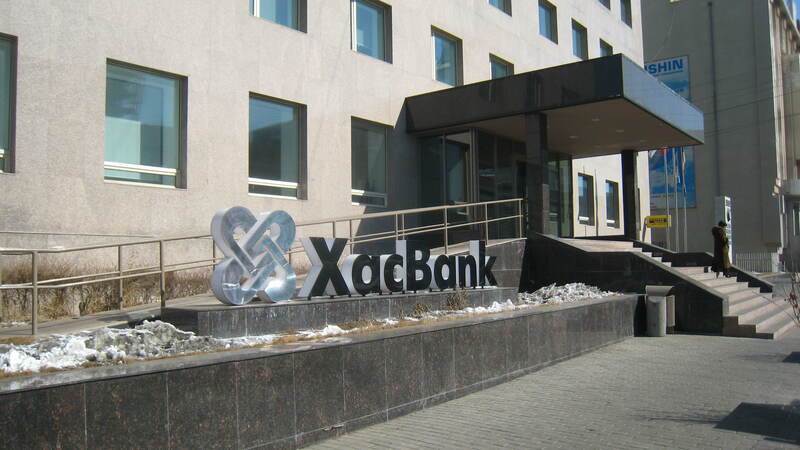 Mongolia will seek approval from the Import-Export Bank of India to build an oil refinery and pipelines with $1 billion in infrastructure funding negotiated last year, a project that could boost the nation’s gross domestic product by 10 percent. 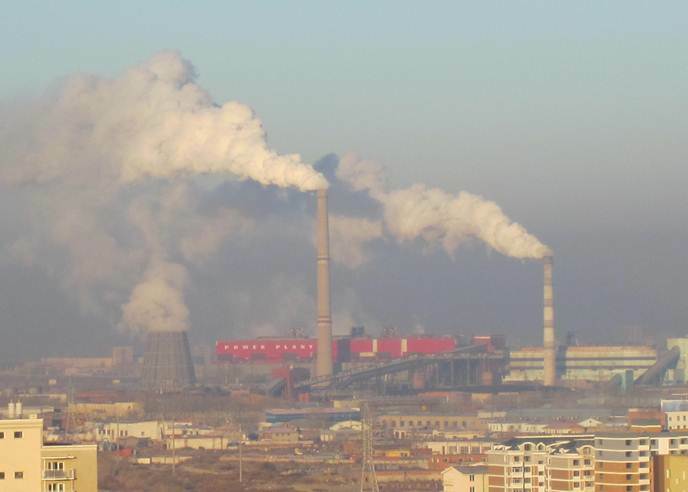 Mongolia will continue to battle its severe air pollution even as funds to clean up Ulaanbaatar’s toxic atmosphere have been diverted to fill a widening budget gap, according to the country’s environmental chief. 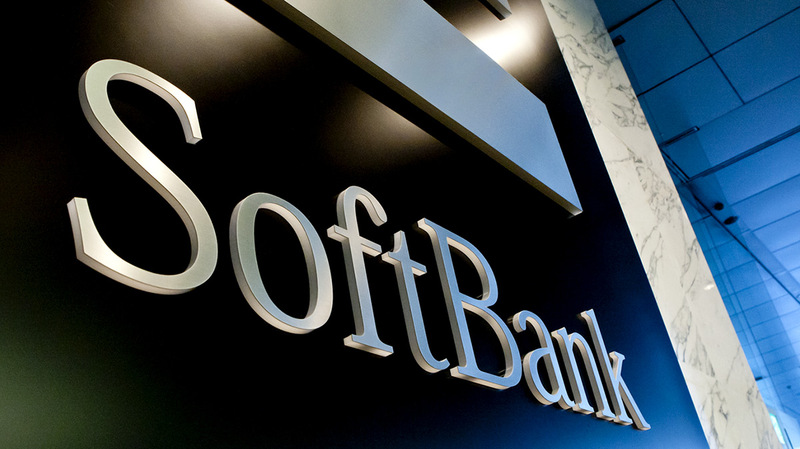 SoftBank Group Corp. plans to build more wind projects in Mongolia as the company’s chairman, Masayoshi Son, pushes to connect countries across Asia with transmission lines to supply cheap, clean energy. 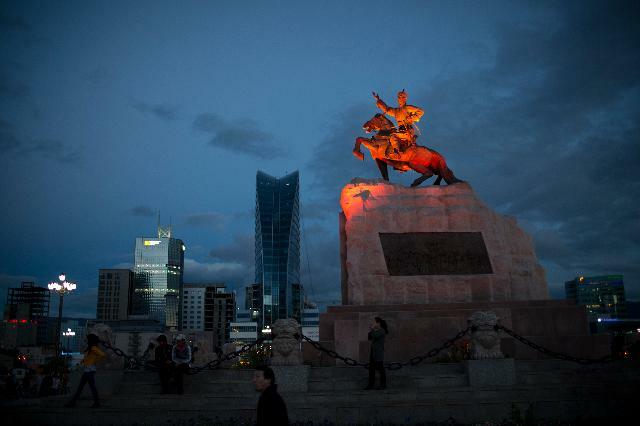 Mongolia’s debt rating was downgraded by Moody’s Investors Service as there is “heightened uncertainty” over the government’s ability to meet its debt service obligations over the next two years and an expectation that the debt will increase. 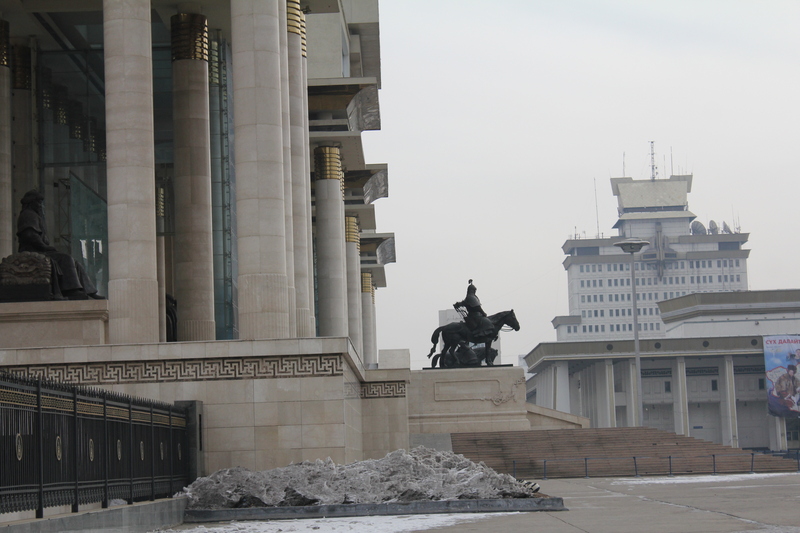 In the face of the current crisis, Mongolia cut spending and requested support from the IMF. To turn the economy around, the new government aims to lure foreign money to pay for stalled infrastructure and mining projects. With the currency hitting record lows and the budget deficit worsening, senior Mongolian officials said they support an assistance program from the International Monetary Fund. Five years ago Mongolia’s 17 percent growth rate, vast coal and copper resources and strategic location next to China made it an emerging-market darling. Today its financial leaders are headed for Washington to meet with the International Monetary Fund to seek assistance to deal with an economic crisis. 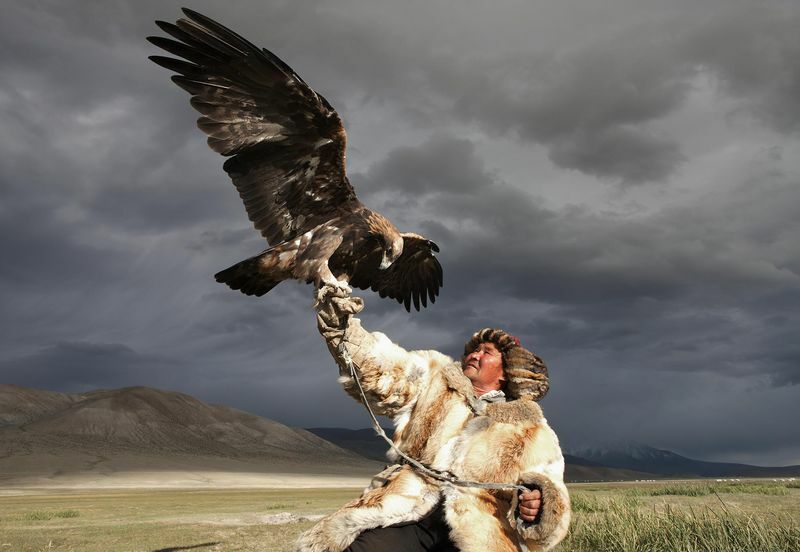 Every October in Mongolia, among the high-altitude crags of the Altai Mountains, the ancient nomadic tradition of falconry comes to life. The area is home to the native burkitshi, who have trained eagles to aid in their hunting expeditions. Now you can join in. 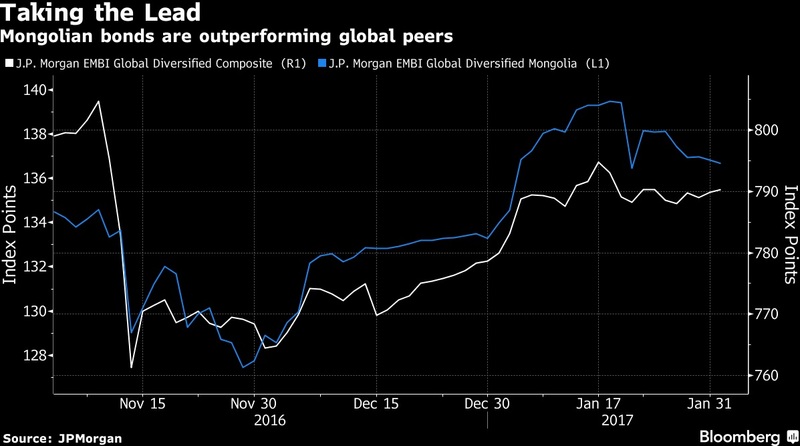 During the commodities boom, Mongolia’s stock market more than doubled in a single year. National Bank of Canada seeks to generate at least 10 percent of profit from its international business by 2020, while looking to expand its stakes in Africa and Asia lenders into controlling positions, Chief Executive Officer Louis Vachon said.